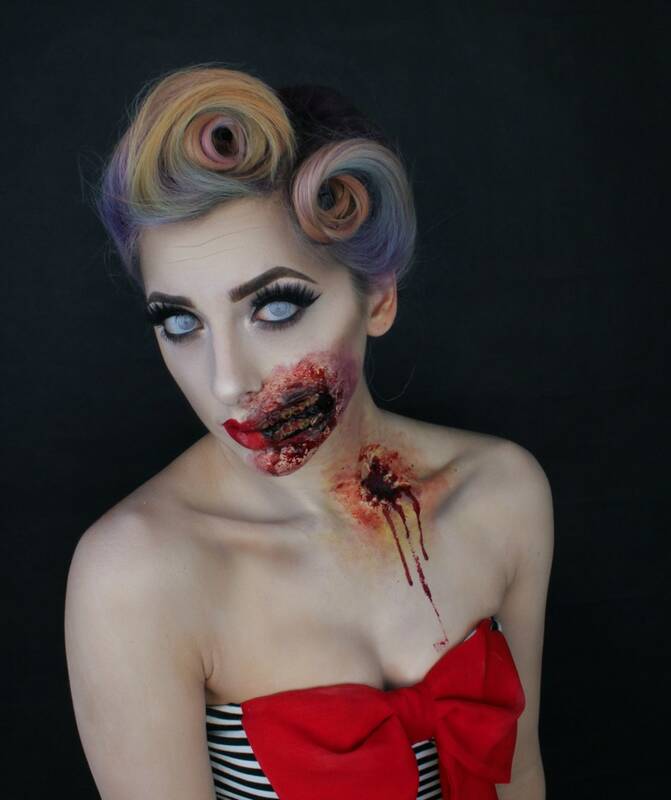 Halloween night, dealings and makeup tricks lurk. 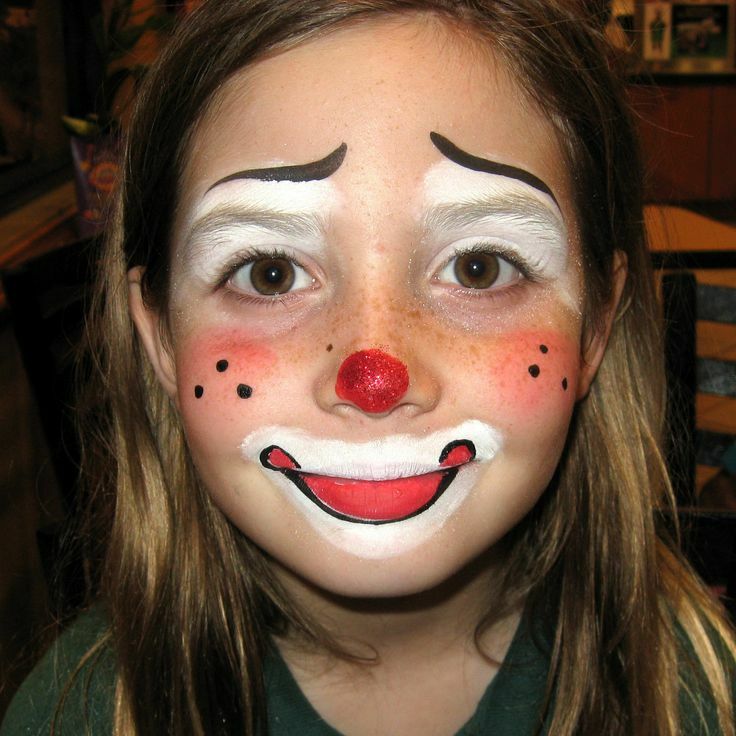 If you are going to celebrate it, the makeup is as important or more than the costume. 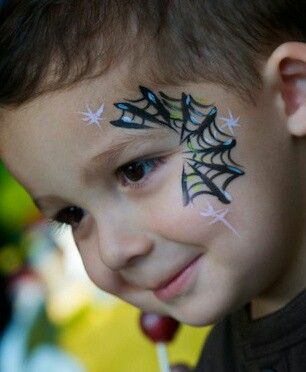 I bring you an easy and inexpensive idea for makeup, a spider’s Web in the face, more flirtatious than terrifying. 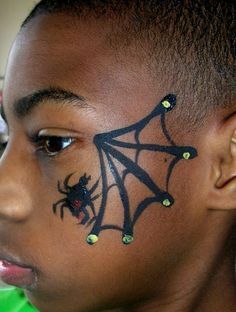 For the Halloween make-up no investing money but ingenuity. With a black eye liner, one white and a bit of glitter you’ll be the star. This is ideal for which they do not like you wear a make-up too cumbersome. 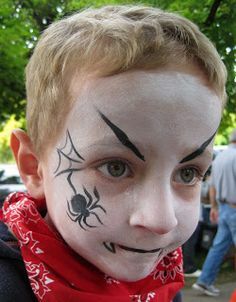 Once you have the eyelid makeup Black, we’re going to by the Spider’s Web in the eye and the right cheek, a friendly spider hanging from the left eye. 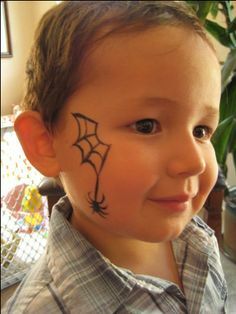 First copy the drawing of the Web with the Profiler or the black eyeliner. Look there are strokes in white, which enhance the Web. 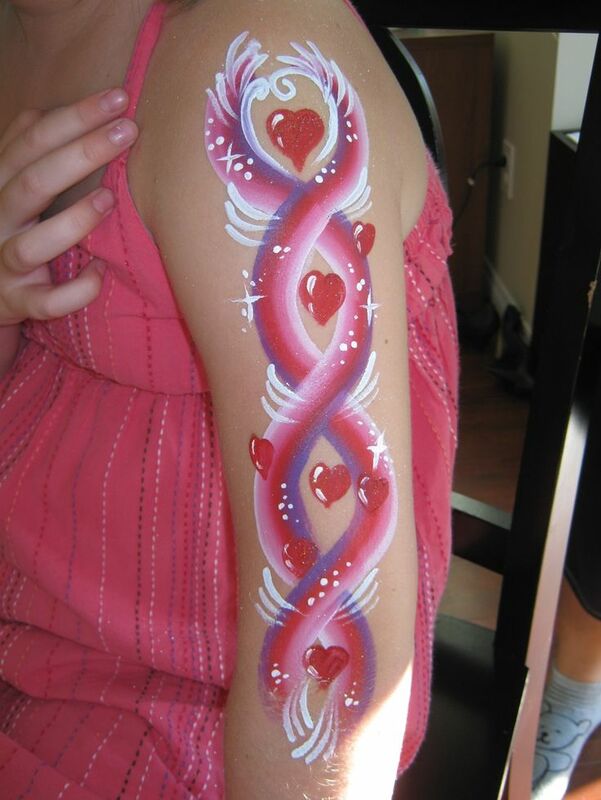 Once drawn, stick the white glitter on the area of the Crow’s feet. In the other eye, made a similar but smaller drawing: must be a place of honour for the spider. 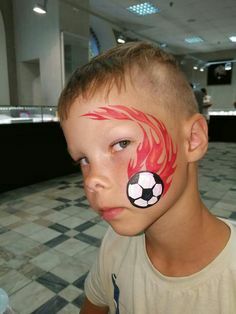 Draw it on the cheek such as you see in the photo. The final touch is the mascara and the lips in bright red. You realzáis the color brow makeup them in black with the same eyes Profiler. If you have light brown or blond, hair with a Brown Profiler. 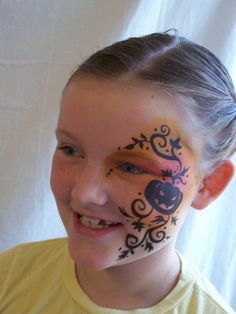 For a more “Halloween” effect, maquillad the black eye shadow with the lower eyelid also. 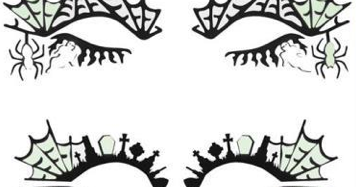 Add prominence to the spider putting eyes with a lips red color Profiler, two dots. Ideal for this look for Halloween It is crepar the hair for a hairstyle with volume, in the purest style of witch despeinada. Don’t you be too frightened and have a great.